The park is ideally situated on the fringes of the Somerset Levels, yet within a five minute drive of the coastal resort of Burnham-on-Sea offering you the best of coast and countryside, perfectly combined. With an 11 month licence, you can enjoy the freedom of taking your holiday breaks and weekends virtually throughout the year. A wonderful place to own your own holiday home. Contact Surf Bay Leisure today if Edithmead sounds like the holiday park for you and find out more. 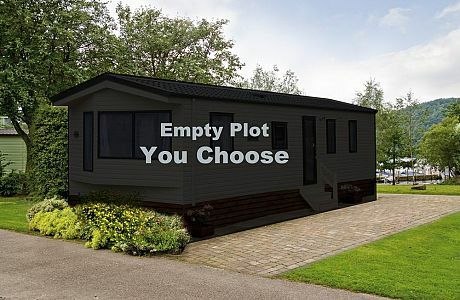 Vacant plots available at Edithmead Leisure & Park Homes. 12 pitches are available at Rose Farm and further pitches are available at Fairways Holiday Park at Woolavington which has undergone a major refurbishment with a new club house.